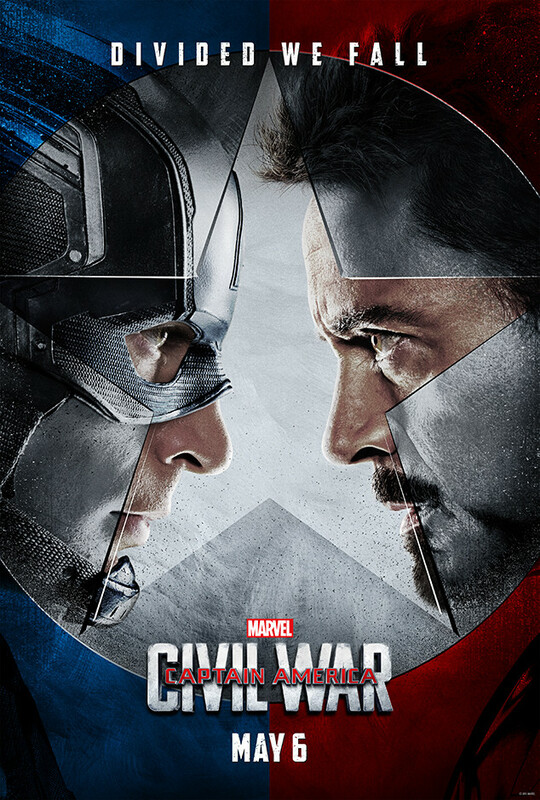 Blockbuster movies are on tap this week as “Captain America: Civil War” and “Teenage Mutant Ninja Turtles: Out of the Shadows” come to TDS TV on Demand. And in between watching movies, make some time to catch some TV—the networks are beginning to kick off the fall television season which means the introduction of new shows and the return of old favorites. 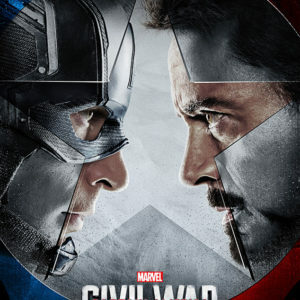 “Captain America: Civil War” is perhaps the finest superhero film of recent years. It is a rare blend of spectacle and smarts that raises it far above most of the other blockbuster wannabes. The film’s story is about a rift that arises between Captain American and Iron Man, setting the stage for an epic confrontation. Great cast, great story, great action, great fun. Available September 13. Creepy, creepy, creepy. That’s all you need to know about “The Conjuring 2.” The film is heads above your standard horror film, boasting a good cast, a sharp script and an unnerving build that will have you on the edge of your seat. The story is about a woman and her four children being haunted by a malicious spirit in London. Available September 13. Set during the Civil War, “Free State of Jones” tells the tale of a southern farmer (Matthew McConaughey) who leads an uprising of deserters, runaway slaves and woman against the corrupt local government. The film (which is based on a true story) is slow and preachy at times, but it is also compelling and moving, anchored by McConaughey’s excellent performance. Available September 20. It’s “Neighbors” but with girls. It’s crude and lewd and silly, with gags coming fast and furious (hitting as often as missing). “Neighbors 2” has our hero (Seth Rogan) turning to his old enemy (Zac Efron) to take on the new sorority that has moved in next door. Available September 20. “Out of the Shadows” improves on its predecessor, keeping the focus on the Turtles and relying on the tried and true goofy humor that has propelled the TMNT franchise for more than two decades. Expect lots of cool fights and corny jokes as the Turtles try to save the world from a big baddie named Krang. Adults will likely find it a bit wearisome, but the 12-year old boy in everyone will love it. Available September 20. One of the most popular reality competition shows is back. This year’s cast includes actress/talk show host Amber Rose, former NFLer Calvin Johnson, actor Jake T. Austin, racer James Hinchcliffe, country artist Jana Kramer, singer Kenny “Babyface” Edmunds, gymnast Laurie Hernandez, actress Marilu Henner, actress Maureen McCormick, former Texas governor Rick Perry, Olympic swimmer Ryan Lochte, actress Terra Jole and singer Vanilla Ice. Tom Bergeron and Erin Andrews host all the fun. Monday, September 12, ABC. Each year “American Horror Story” develops a different (but sort of related) tale that take us on a twisted and wildly entertaining ride. This year’s storyline hasn’t even been released, but past cast members, including Jessica Lange and Lady Gaga, will return. Wednesday, September 14, FX. The Emmy-winning comedy is back for its 20th season. 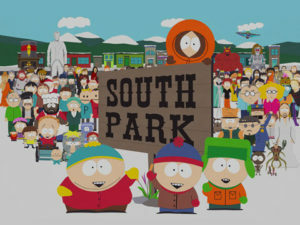 The show remains amazingly fresh and relevant after all these years as creators Matt Stone and Trey Parker refuse to let things ever get too serious. Wednesday, September 14, Comedy Central. The TV industry gets to hand itself some awards. Some of the leaders include “Game of Thrones,” (9 nominations), “Veep” (10 nominations), and “People v. O.J. Simpson: American Crime Story” (13 nomination). Jimmy Kimmel hosts the proceedings, which take place from the Microsoft Theater in Los Angeles. Sunday, September 18, ABC. “Parks and Recreation” creator Mike Schur is back with this quirky comedy starring Kristen Bell as a recently deceased woman who, due to a bureaucratic mix up, is given a much better afterlife than she deserves. Ted Danson co-stars. Back-to-back episodes are on Monday, September 19, on NBC, and then the series moves to Thursday night beginning September 22. Former “NCIS” star Michael Weatherly takes the lead in this new legal procedural. Weatherly plays Dr. Jason Bull, the head of trial consultant firm. The show is loosely based on the life of talk show host Dr. Phil McGraw. Tuesday, September 20, CBS. “24” star Kiefer Sutherland returns to TV as a low level cabinet member who becomes president following terriorst attack. The untested Sutherland must not only rise to the challenge of his new position, but face a military showdown with Iran. Kal Penn, Maggie Q and Natascha McElhone also star. Wednesday, September 21, ABC. Riggs and Murtaugh are back – only not with Mel Gibson and Danny Glover. Instead we have a TV adaptation of the buddy-copy series, this time with Clayne Crawford and Damon Wayans inheriting the leads. Wednesday, September 21, FOX. 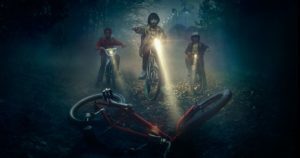 Netflix has renewed the hit show “Stranger Things” for a second season. “Pretty Little Liars” will wrap up next year. 10 new episodes are scheduled to run beginning in April 2017. Hooray! Bill Nye the Science Guy is returning to TV. Nye will star in “Bill Nye Saves the World,” a late night-style talk show that will talk about science, politics and society. TNT has renewed “The Last Ship” for a fifth season. The action drama just wrapped its third season. Seasons 4 and 5 will be 10 episodes each and will be shot back-to-back. FX has canceled the Middle East drama “Tyrant” after three years, while AMC will not bring back “Feed the Beast,” which lasted only a single season. Long-time host Greta Van Susteren has left Fox News. Meryl Streep will produce and star in the television series adaptation of the bestselling satirical election novel “The Nix.” JJ Abrams (Star Wars: The Force Awakens) will produce as well direct some episodes.